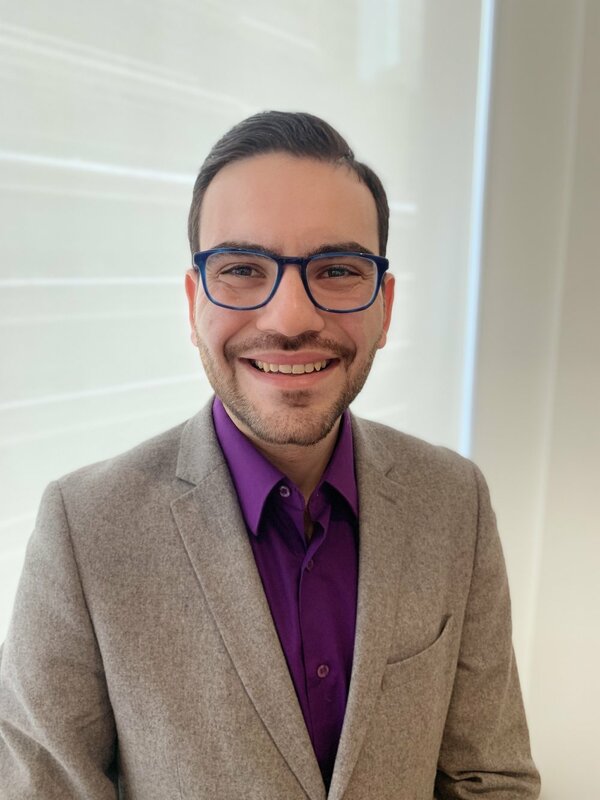 Prior to serving as the executive director of CYJP, Zachary Schaffer worked around the country training senior Jewish professionals and lay leaders in civil discourse, community relations, and Israel engagement. He is the President of the Board of Roots, an Israeli-Palestinian grassroots peacebuilding initiative, and a Resetting the Table trained facilitator. He received his BA in Rhetoric and Political Science from the University of Pittsburgh and is pursuing his MS in Nonprofit Management through Gratz College. Andy Weiss is an Associate Director at Marcus & Millichap Capital Corporation. He has been engaged in the nonprofit space since college and joined CYJP while serving on AIPAC’s Young Leadership Council. He is a leader in the Jewish community in New York and currently serves on AIPAC’s National Council. He received his BS and MS in Accounting from Northeastern University. He is a Chartered Financial Analyst® Charterholder and is a licensed CPA in the State of NY. Avital Chizhik-Goldschmidt is an award-winning journalist, essayist, and leading Orthodox feminist voice. She is currently the Life / Features editor at the Forward and she was previously a New York-based reporter for Haaretz. Her essays have appeared in the New York Times, Salon, and Tablet Magazine, among other outlets. Avital teaches journalism at Yeshiva University’s Stern College for Women, and she does pastoral work alongside her husband Rabbi Benjamin Goldschmidt in New York City. Shira Mazor is a consultant whose background spans communications and business development in the for-profit and not-for-profit sectors. She was previously the Partnerships Director at Rentlogic, a tech-powered standards organization, a Partnerships Fellow and Senior Advisor at New America, and as a Vice President in the Office of the Vice Chairman of BNY Mellon. Shira joined the CYJP board in her role as the NYC Igniter for the Schusterman Foundation's ROI Community. Michael Littenberg Brown is Vice President of Friends of United Hatzalah. Michael has been working in the non-profit space for over 10 years. He got involved with CYJP after he founded the Save a Child’s Heart (SACH) Young Leadership initiative. 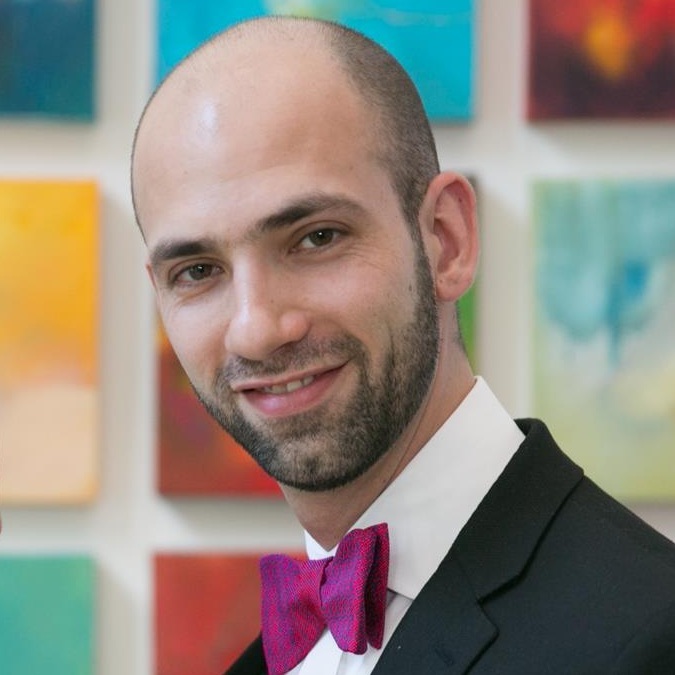 He was listed in 2013 as one of the 36 Under 36 Leaders by The Jewish Week. He received his BA in Political Philosophy and Latin American studies from Brown University and his MA from Columbia University’s School of International and Public Affairs (SIPA). 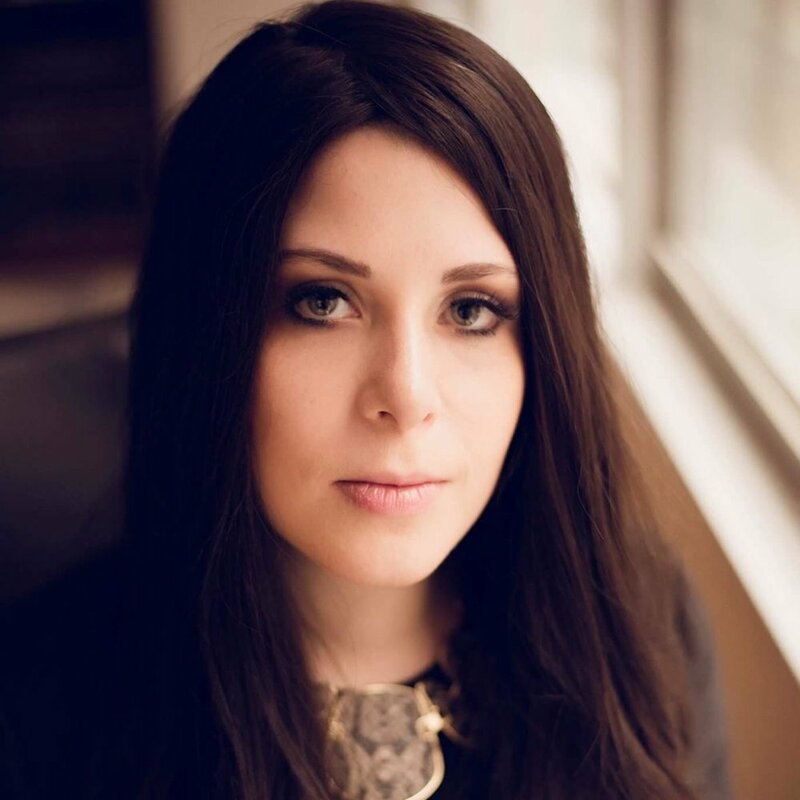 Ashley Emrani is Director of Jewish National Fund's Women's Campaign in New York and she brings more than 10 years of nonprofit lay leadership experience to the CYJP Board. In 2016/2017, Ashley served as Board President of Friends of the Israeli Defense Forces Young Leadership - New York. She currently serves on the board of the Iranian American Jewish Federation. Ashley recieved her BA from New York University and MS from Columbia University's Nonprofit Management Program. Isaiah is a rabbi, social-worker, musician and social entrepreneur. Growing up in a multi-racial Chabad family in Monsey, NY, Isaiah cares deeply about building platforms for Jews of all backgrounds to come together. Currently, Isaiah serves as the rabbi-in-residence for Hazon, the Jewish Lab for Sustainability. Isaiah is a Jewish Engagement and Diversity Consultant, also serving on the boards of Grow Torah, Hevria and the Beis Community. An alumni of Yeshiva University, Isaiah currently Lives in Brooklyn, NY. Yael Beckerman currently works in the field of Neurology, managing clinical trials for a pharmaceutical company. Growing up in New York to Israeli parents, Yael has always been active in the Jewish community. She joined the CYJP board through her role as Vice Chair of the IAC Dor Chadash steering committee. Yael received her BA in Psychology from Binghamton University and Master’s degree in Applied Psychology from Ferkauf Graduate of Psychology, Yeshiva University. Alexander Zafran is a Senior Energy Consultant at Aurora Energy Advisors. He currently serves as the Co-President for the Next Generation Board of the Hebrew Free Loan Society (HFLS). Alex eagerly joined the Board of CYJP through his leadership involvement with HFLS. He is passionate about outreach for Jewish causes and engaging community members looking for ways to get involved. He received his B.A. in Classical Studies from The George Washington University, where he graduated Phi Beta Kappa. Avi Ishofsky is Managing Director of 1-877-SPIRITS.com, an Advisor to ScaleAbout, and an active private mortgage lender. Avi got involved with CYJP as Chairman of AIPAC’s Young Leadership Council and as a member of the Executive Board of Friends of the IDF’s Young Leadership Division. He also serves on the Boards of the UJA’s Retail & E-Commerce Division and Wine & Spirits Division. Avi served in the Israeli Defense Forces Golani brigade as a combat commander, achieving the rank of Sergeant. Josh is the Founding Partner of Clearstone Enterprises, an early stage venture platform. He was formerly a member of Korn Ferry's Global Asset Management & Alternatives Practice. Josh founded LOCAL VIBES, a tech-enhanced scouting and cause marketing platform supporting live bands. He serves as Board President at the America-Israel Cultural Foundation and as Board Trustee of The Polonsky Foundation. Josh received his BA from the University of Melbourne and is an MBA Candidate in the Class of 2020 at Cornell Johnson. Yaron Schwartz is the Senior Manager of Private Sector Partnerships for the Tent Partnership for Refugees. Before this, Yaron worked as a consultant at Deloitte. He serves on the Advisory Council of the JCC of Manhattan’s Out at the J program and Center for Jewish Life, was a UJA Shapiro Family Fellow and runs a Jewish education group. Yaron has a BA in International Studies and History from Yael University and a MSc in International Relations from the London School of Economics, where he was a Fulbright Scholar.